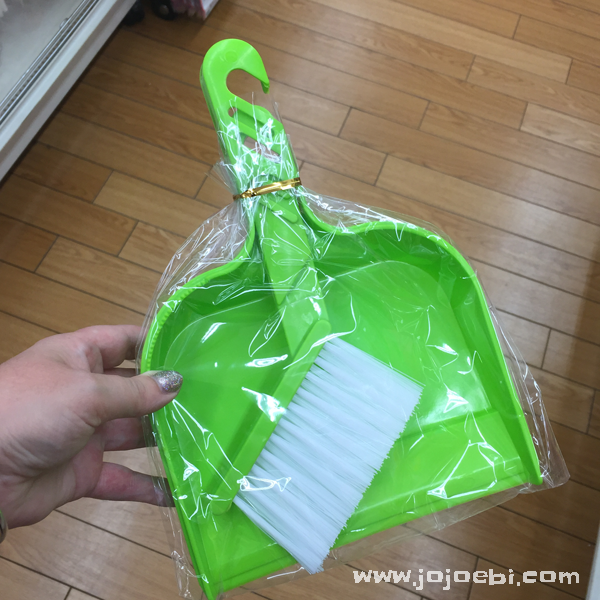 If you are in Japan or you live somewhere with a Daiso store, keep a beady eye open because there are lots of great Montessori style things you can buy in there. Other places that are good to have a rummage through are charity/op shops, thrift stores and garage/yard sales. 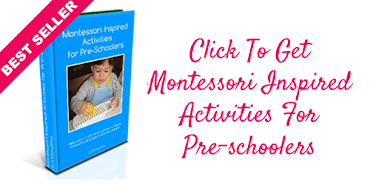 One of the things that Dr Montessori insisted on was to have child sized equipment, you can expect a child to so a good job when he or she is battling with the over-sized equipement they are using, watching a toddler trying to sweep the floor with a full sized brush give you an idea of what I mean. 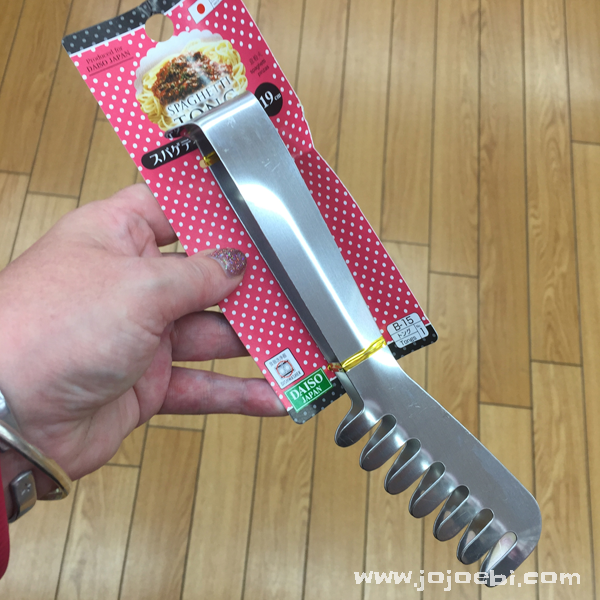 Now whether it's because Japanese homes tend to be small or that Japanese women tend to have small hands, I'm not sure but there are some great finds to be had in the ¥100 store! 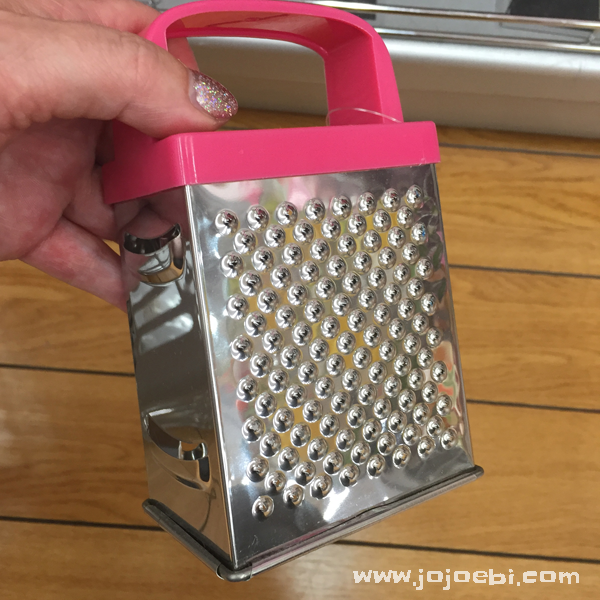 Like this half sized grater - thinking about this one, it could be because blocks of cheese are so small here not so much the small hands! Mini tongs, these would be great for Practical Life activities like transferring pom-poms from one bowl to another. 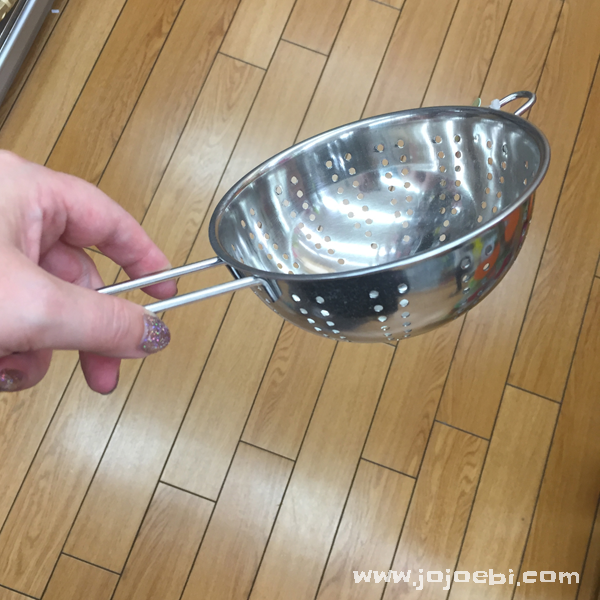 How cute is this mini sieve? This would be perfect for washing fruit when they make their own snacks or just using in water play. Ebi-Kun would spend hours 'cooking' with bubbles/ice and water using kitchen utensils and a couple of bowls. 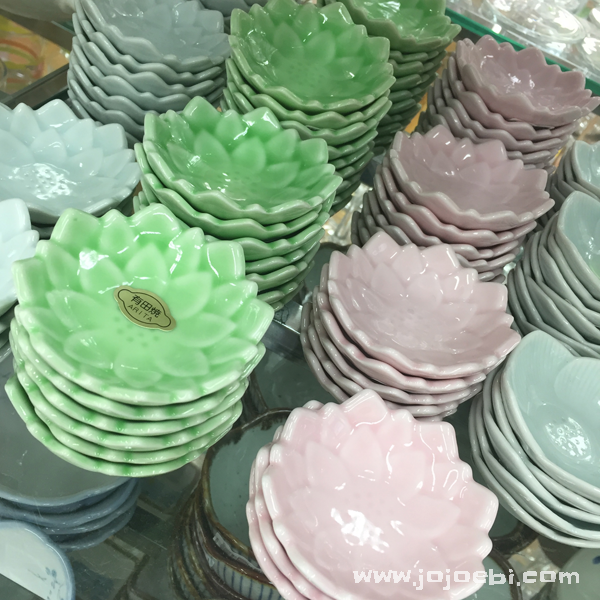 Asian stores in general are a great place to look for small plates and dishes, we obviously have a random collection of small plates anyway, Ebi-Kun has favourites, one that is shaped like a cherry blossom flower and another with blue stripes that he took a liking too. 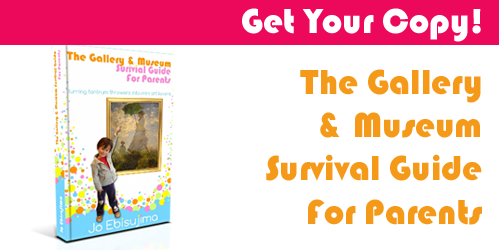 Many people worry about using breakables and think it's dangerous. Montessori believed that if children are shown how to properly care for things from the offset there would be less in the way of breakables. When kids use plastic they are learning that it doesn't matter if you drop it on the floor or knock it over, because it doesn't break. With a real plate, it will break and so they learn that they need to treat things carefully. In our 10 years, we have only suffered one plate causality, it got knocked off by accident and Ebi-Kun sobbed for about half and hour, you'd have thought it was the end of the world! We also used small cups when he was learning to drink from a cup, rather than a sippy cup (I did use a sippy cup if we were out and about). 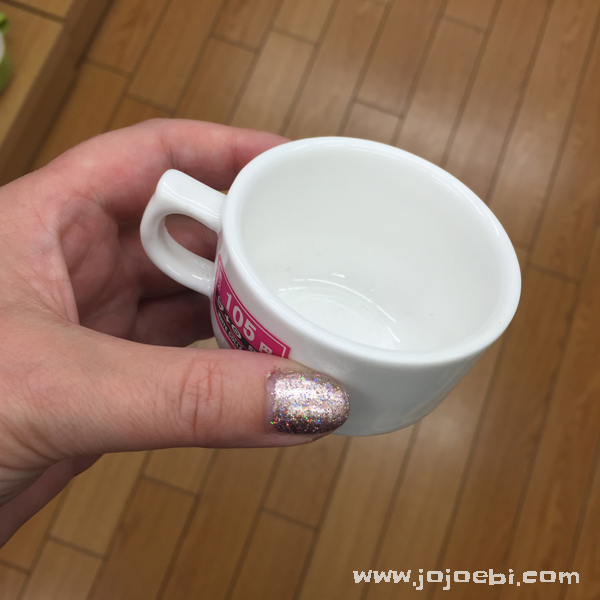 We have a little espresso cup which was the perfect size. That coupled with a small cream jug were perfect together for Ebi-kun to start to learn to pour his own milk. Yes, there were spills but it is part of the learning curve, and they learn to clean up to! 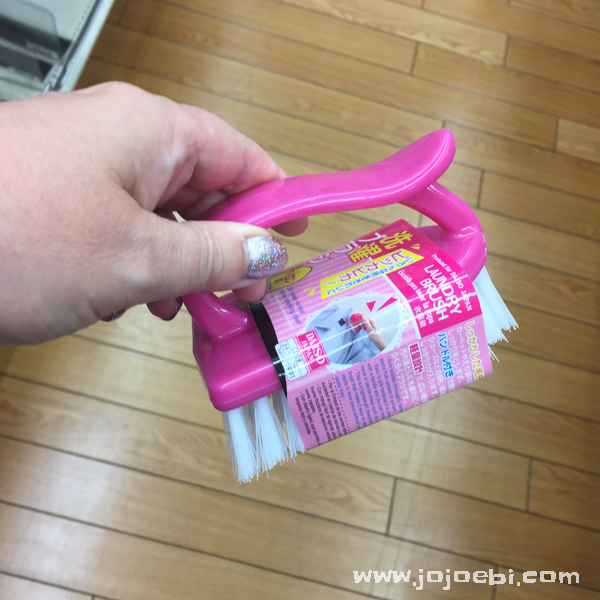 Extra cute and pink scrubbing brush! Indispensable, child side brush and pan, kids love using these! To teach the child how to use it, mark an area on the floor with masking tape, about 50cm x50cm. 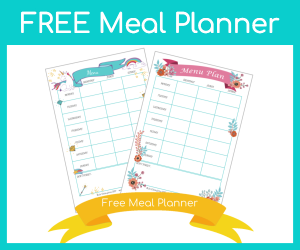 Drop bits of paper or dried beans on the floor, show the child how to brush everything into the square first and then onto the pan. There are loads more things out there you can use, just remember to keep an eye out and think about it from your child's point of view. There are some Montessori shops that sell child sized equipment but there was nothing I couldn't find closer to home, cheaper and easier!